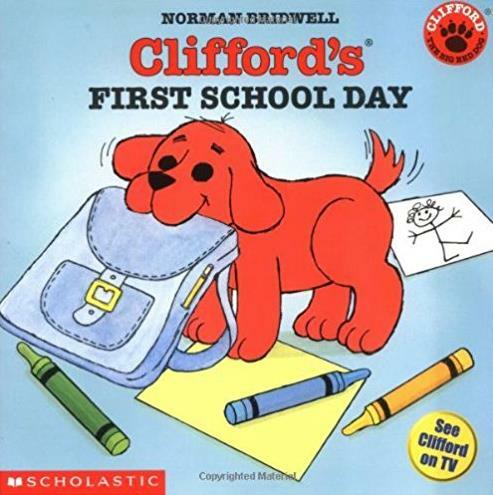 Clifford learns the importance of keeping promises in this easy-to-read story that is based upon an episode of the Clifford PBS-TV series. Clifford, Cleo, and T-Bone are having fun gathering leaves into piles. When T-Bone has to leave, Clifford and Cleo offer to watch is pile for him until he returns. But the temptation to jump into T-Bone¹s pile is too great, ad soon T-bone¹s leaves are scattered everywhere! Clifford and Cleo rescue ever leaf and restore T-Bone¹s pile. When T-Bone returns, they all enjoy the leaf piles together.